Mellanie Brady is the new Assistant Principal of Leckie EC for School Year 2017-2018. 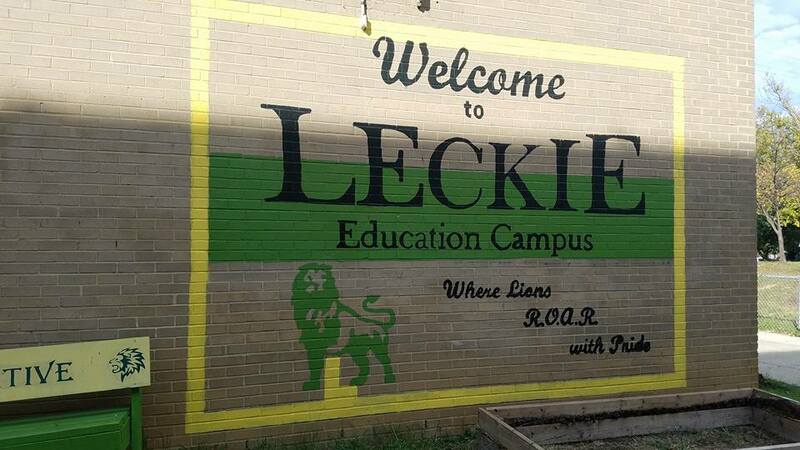 She comes to Leckie from Aiton Elementary, where she served as the Literacy Instructional Coach. Ms. Brady has over 15 years of experience vested in education. She began her career as a teacher in DCPS at Leckie Elementary in 1999. She has spent majority of her teaching years dedicated to teaching literacy to students in 3rd through 6th grade. She believes that teaching literacy is not a “one size fits all”, but that all students deserve an individualized plan of instruction that meets their needs and learning styles. Ms. Brady also has a firm belief that all students deserve and have the right to an equitable quality education. Ms. Brady has held several administrative positions, and has been involved in many facets of education. She has been actively involved in family engagement, school culture, school planning and management, to name a few. She has served as a mentor teacher for more than 10 years. Ms. Brady is most excited to serve as Assistant Principal of Leckie and values the opportunity to begin preparing middle school students to be college and career ready. Her approach to families and communities can be described as open and transparent because she believes that parents are important partners in education. 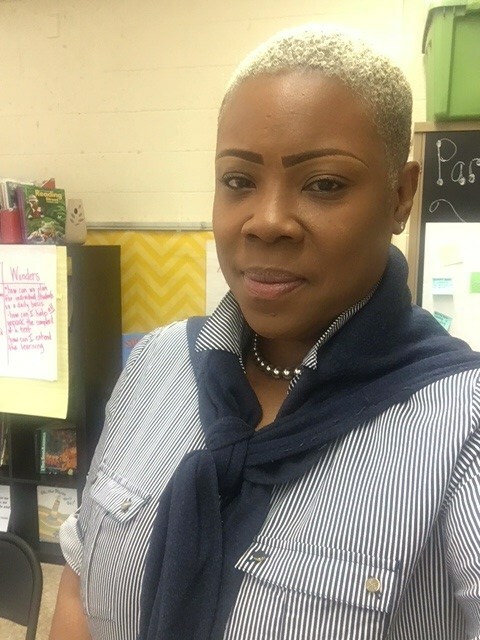 Ms. Brady holds a bachelor’s degree in Psychology from Livingstone College, as well as a Master’s degree in School Administration from Trinity University.